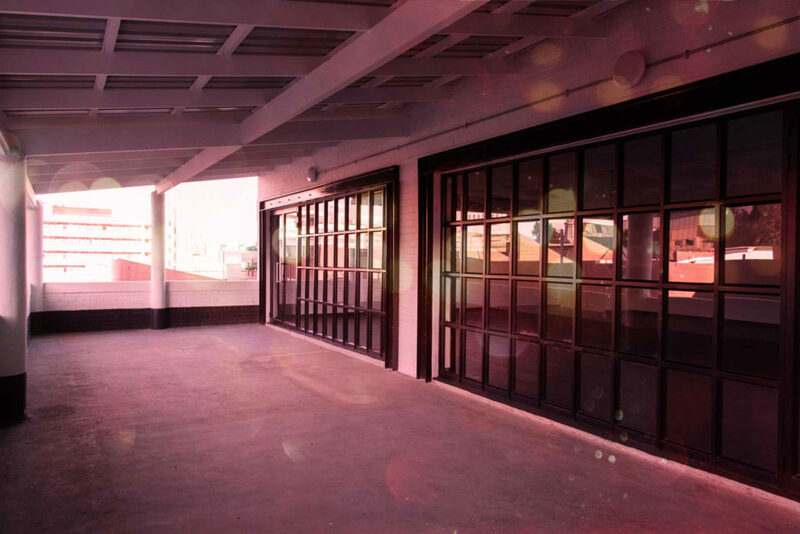 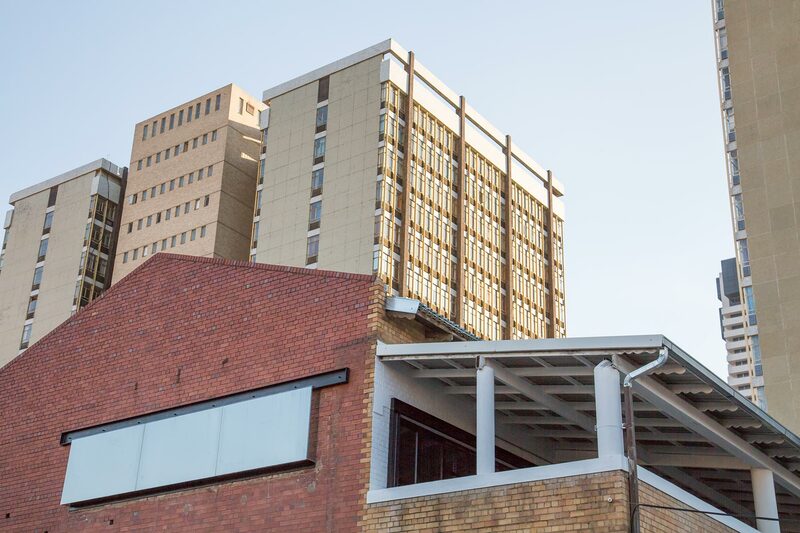 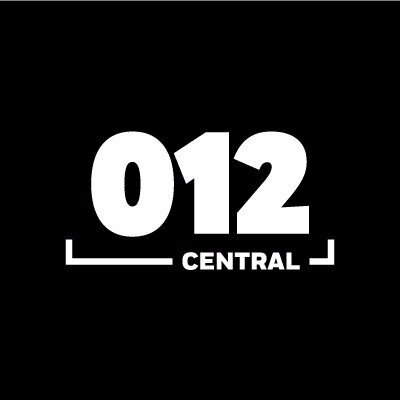 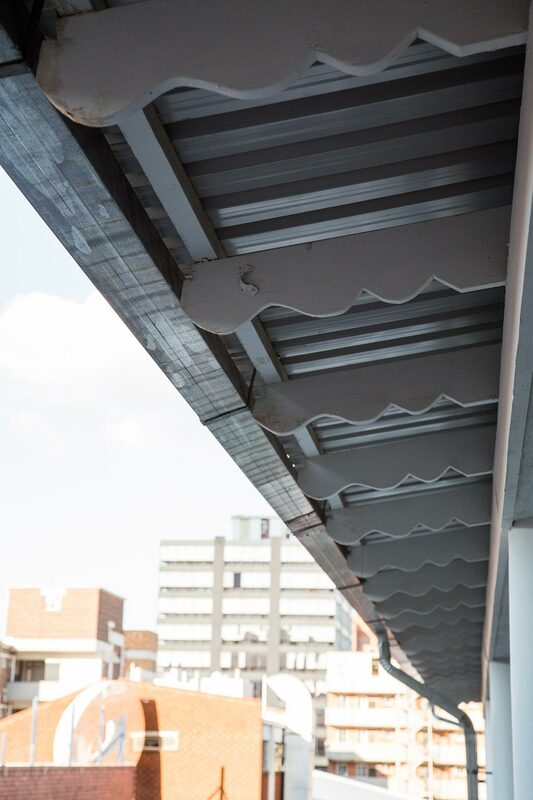 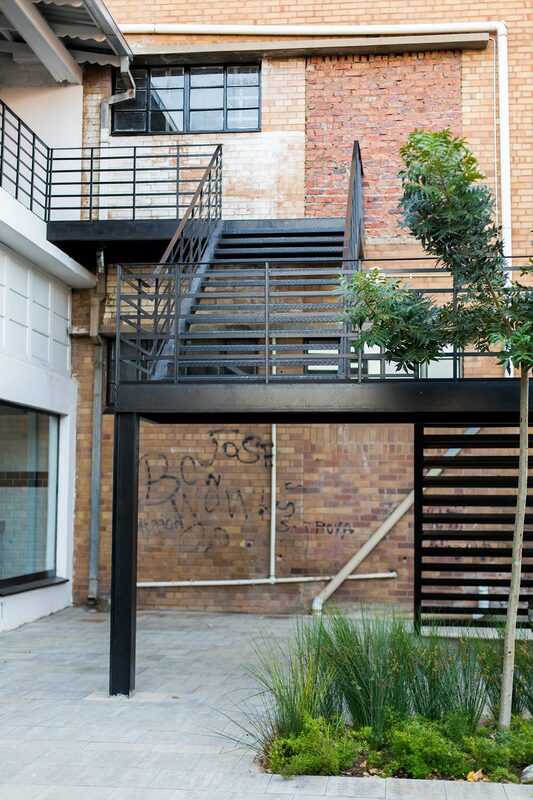 The 012 Lofts are situated in the heart of the 012central precinct with beautiful views of the courtyard. 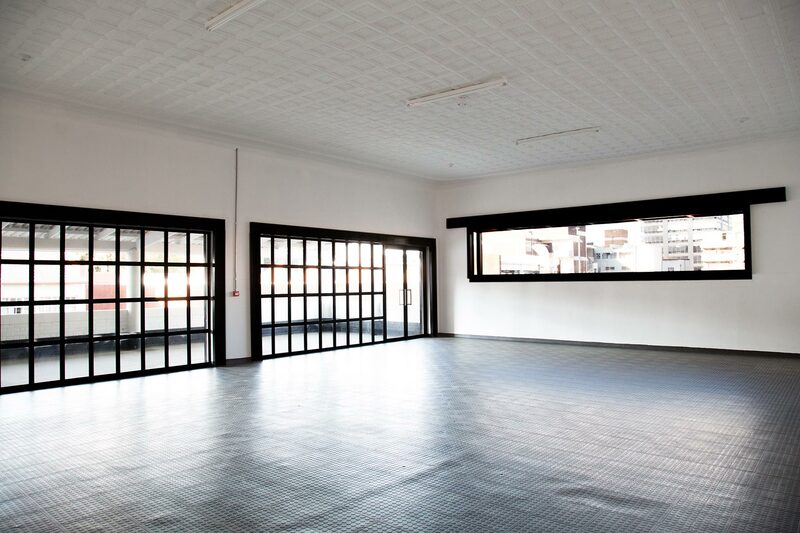 The spaces available are a blank canvas, the opportunities are endless. 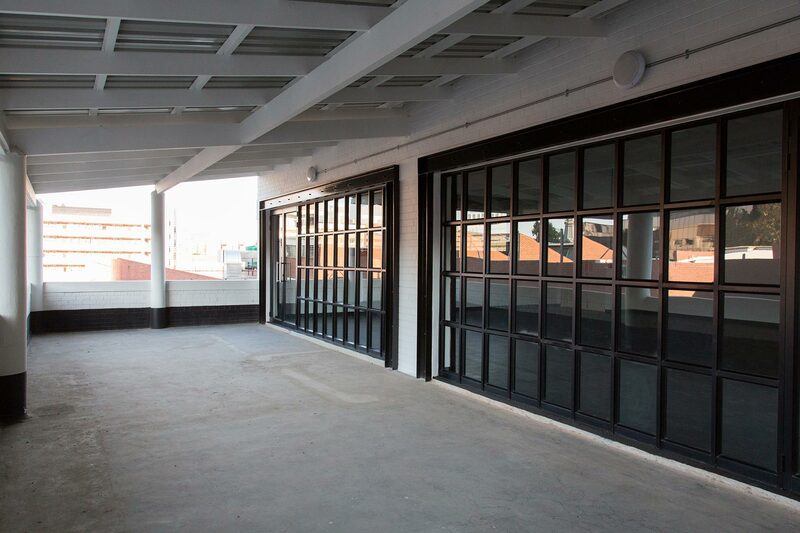 Are you ready to come play? 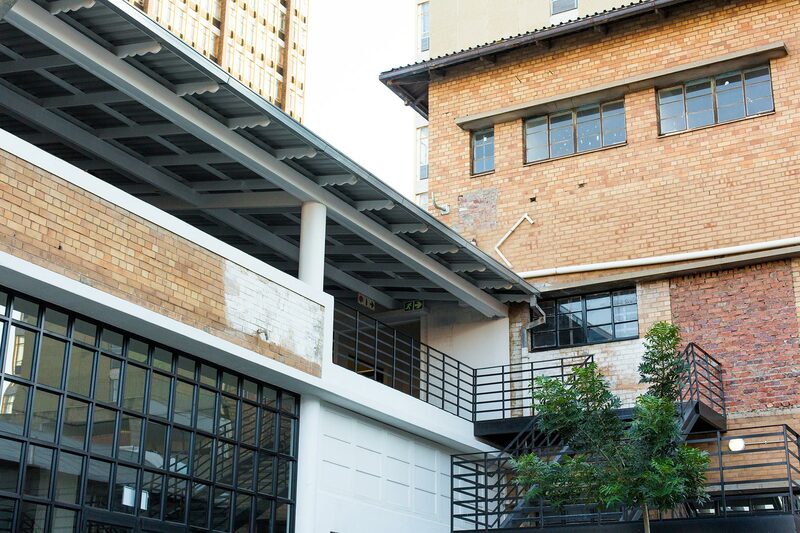 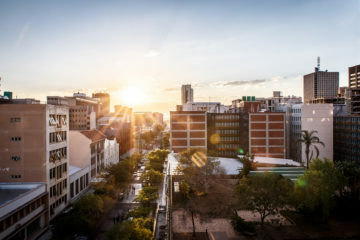 As the 012central precinct continues to develop we are looking to add more cafes, shops, restaurants, galleries, workshops and studios to the area.Vibrance and charm are at the forefront of this expansion, and we invite like-minded individuals to get in touch with a proposal today.